Discover one of the hidden professions of the TV and movie industries while testing your comprehension and listening skills. 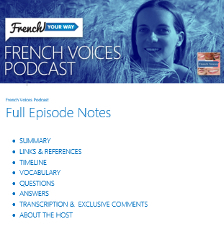 Anaïs Duchet is currently creating the French subtitles for “The Walking Dead” and “The Newsroom” episodes. 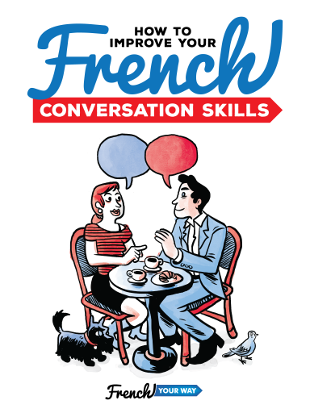 Find out about the specificities of translating oral French to written French, confidential clauses, marketing decisions and what puts the profession at risk. 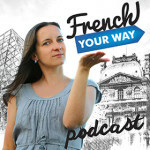 You will never see subtitles the same way again after listening to this episode!